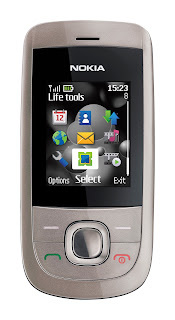 Nokia has been my partner in life ever since I had my first mobile phone. Through the years, I have tried switching to Sony Ericsson, Samsung, and Siemens, but I go back to Nokia after a short time. Why? Because the brand is very user-friendly, easy to use and learn, has good designs, and has a wide array of choices when it comes to model, accessories, and add-ons. Its form is suitable for my needs, its durability endures the test of times. Just like my story above, Nokia Philippines wants to hear from you. Share your own story about the greatest, funniest or most interesting experiences you’ve had with your Nokia mobile device. Write it and flaunt it. Tell the whole world how your Nokia phone saved the day, how it helped you in that long distance relationship with your significant other, how it’s your new best friend and so on. Submit your story at http://www.nokia.com.ph/nokiastories and you might just win a brand new Nokia 2220 slide. The contest will run from May 22, 2010 to August 25, 2010. 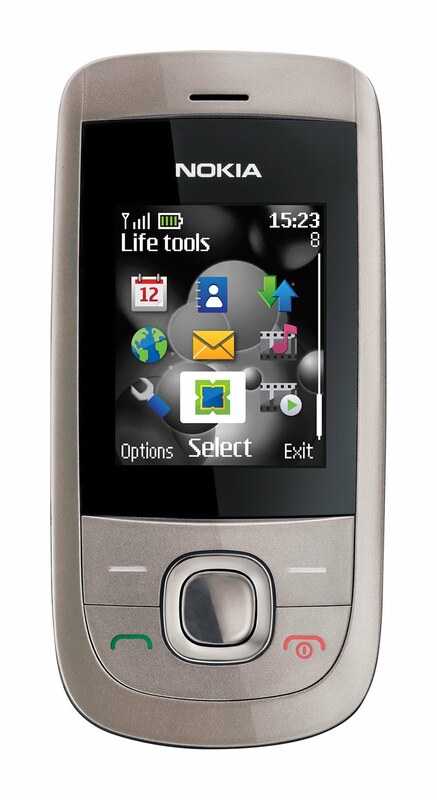 Nokia will post the best entries on the site and will choose two (2) winners every month to receive a brand new Nokia 2220 slide. The online contest is open to all residents of the Philippines using any Nokia device. Participants may submit as many entries as they want, under the restriction of one entry per email address. However, each participant may only win once during the entire duration of the promo. Nokia Philippines will select two (2) winning posts every month, from all published entries received during that month. The two winning posts will be selected according to content and relevance, based on Nokia Philippines standards. Winners will be contacted via the email address/es or mobile phone number provided with their entries. The cutoff for each month’s entries will be on the 25th of each month at 11:59 PM. Entries will be tracked according to the date and time of their submission, Manila time. Announcement of the winners will be done every 30th of the month.